Early-stage startups working on innovative digital health solutions across Europe are invited to apply for Dubai 100’s regional, week-long bootcamp in London – taking place this September. Ranked first globally for readiness to adopt new technologies, the UAE’s healthcare industry is creating a supportive test-bed environment where open access to industry is helping validate new concepts at speed. 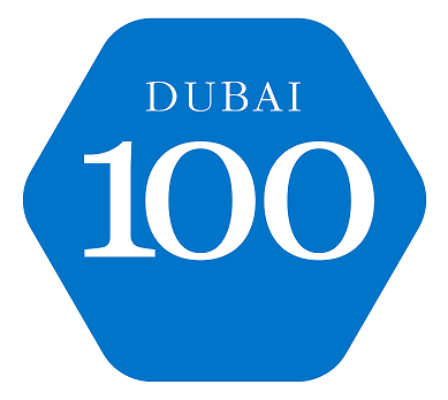 The Dubai 100 Bootcamp is a unique opportunity for European-based startups to begin exploring the opportunities in Dubai, testing their business models in a global context, and accessing a powerful network of healthcare and innovation experts from around the world.